You’ve taken the first step! You discovered some of the amazing underwater world. No exam, no quizzes – we promise! and it’s off into the water to learn some new skills! 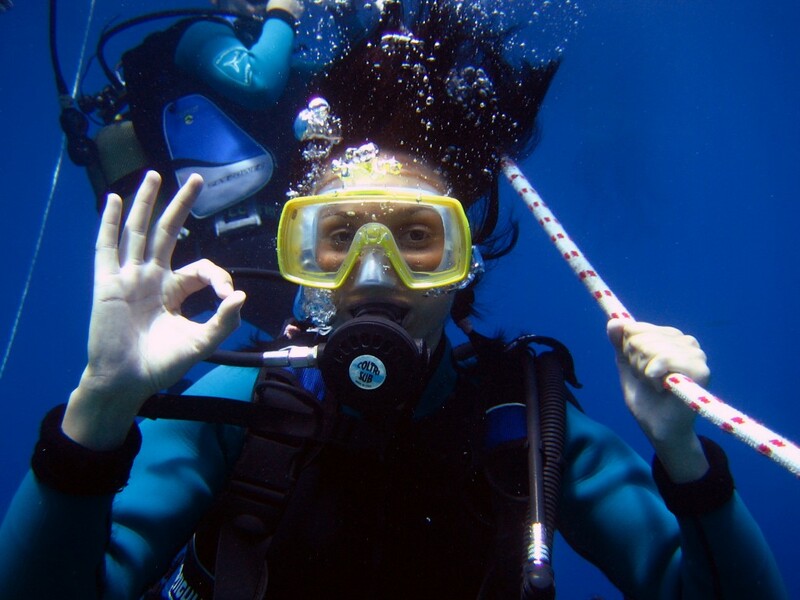 Participants must be qualified scuba divers of PADI Open Water level or equivalent. So you’ve taken the first step and discovered some of the amazing wonders the underwater world has to offer. So what’s next? The PADI Advanced Open Water Diver course is part of the PADI Adventures In Diving program, which offers you a structured program to gain additional experience and skills in order to explore new and exciting environments that you have yet to discover. Unlike the Open Water Diver program, there’s no classroom work as such! No exam, no quizzes – we promise! Just a bit of reading, a couple of knowledge reviews, and it’s off into the water to learn some new skills! 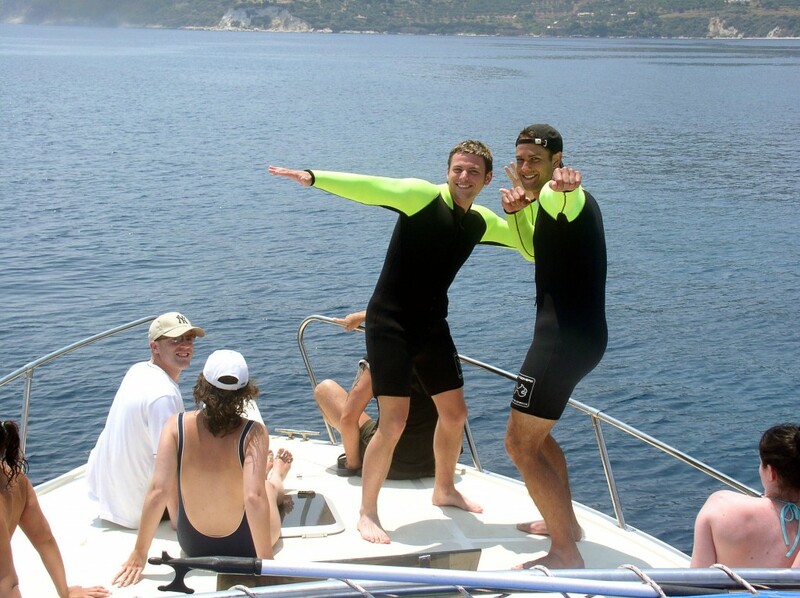 Each dive teaches you new skills and techniques to explore a new way of diving. If you’re at least 12 years or older and a PADI Open Water Diver or Junior Open Water Diver, then you’re ready for the PADI Adventures In Diving program. 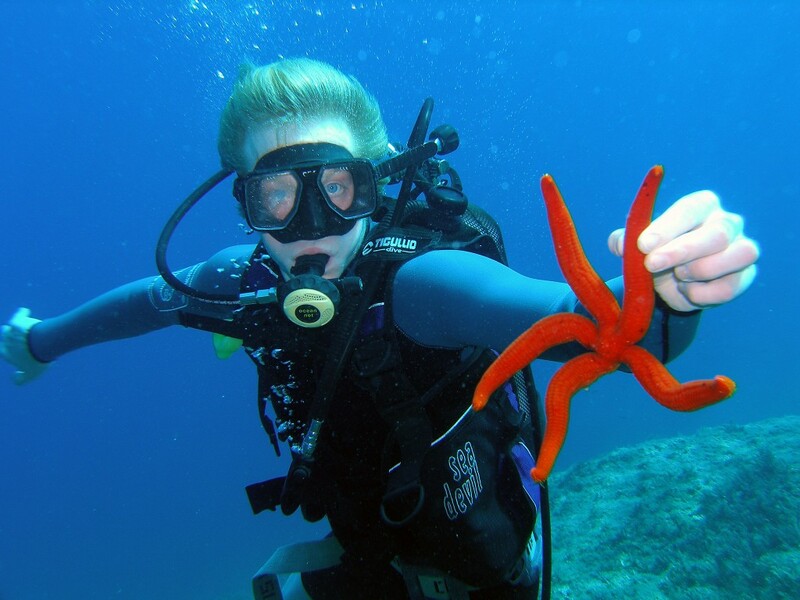 Divers between the ages of 12-14 can earn a Junior Advanced Open Water Diver rating. PADI Adventure Divers and Advanced Open Water Divers (15 years of age and older) may participate in PADI Wreck and Deep Diver Specialties. PADI Advanced Open Water Diver or Junior Advanced Open Water Diver certification lets you continue on to the PADI Rescue Diver course. 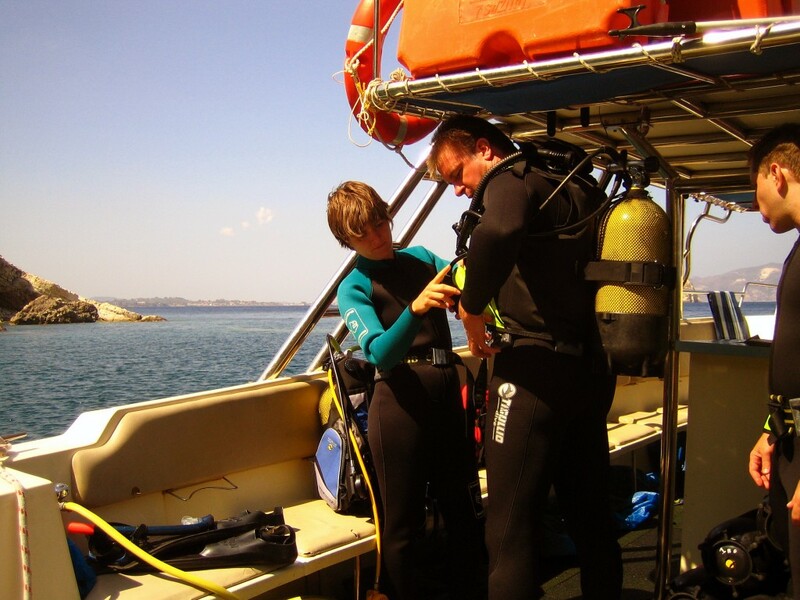 What’s more, PADI Adventure Dives also count towards PADI Specialty Diver certifications. 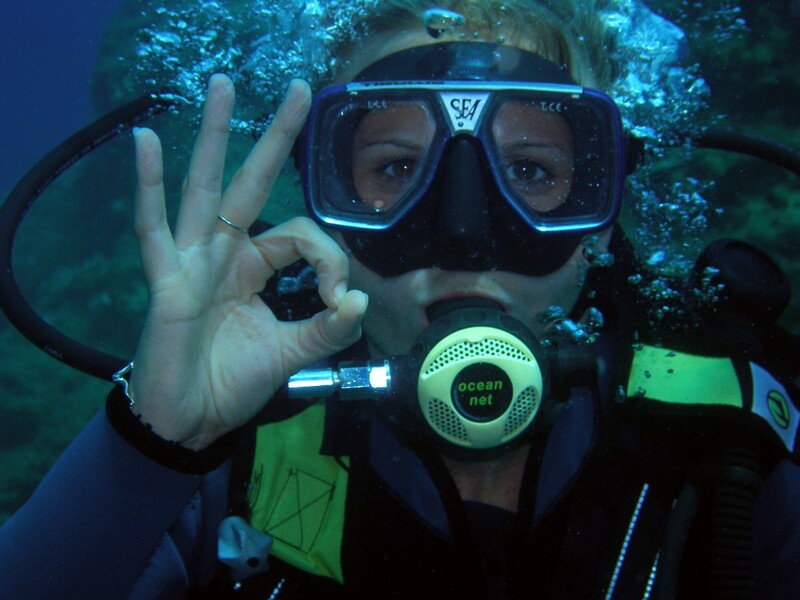 For example, if you like night diving and want to earn your PADI Night Diver rating, your Night Adventure Dive counts as the first dive of the specialty.